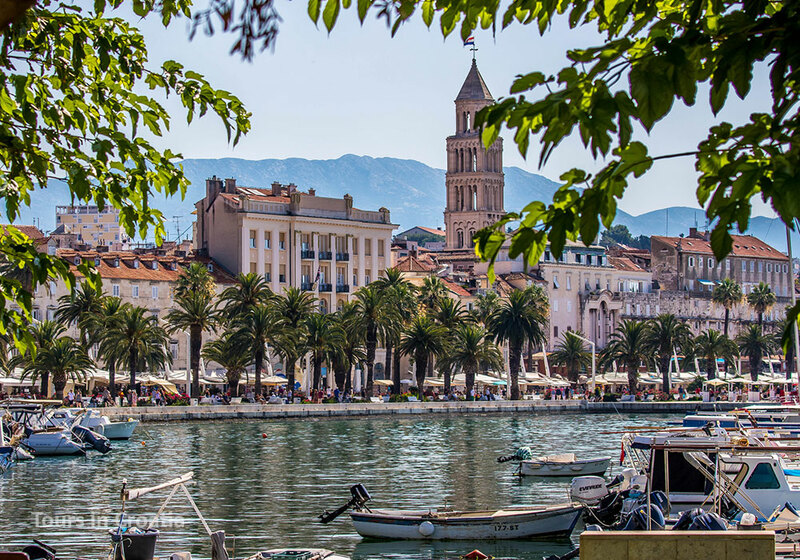 No longer discounted en route to the islands and coastal beaches, Croatia’s second largest city pulses as ancient and rustic meet fashionable and dynamic on its streets, among the extraordinary Roman ruins of the Emperor Diocletian's Palace. Acclaimed for their laid-back attitudes and lifestyles, perhaps even more than elsewhere, the people here know how to enjoy. You’ll witness this in café bars on city piazzas and outdoor terraces along the seafront promenade Riva, during starlit summer events and on Split’s lively beaches. 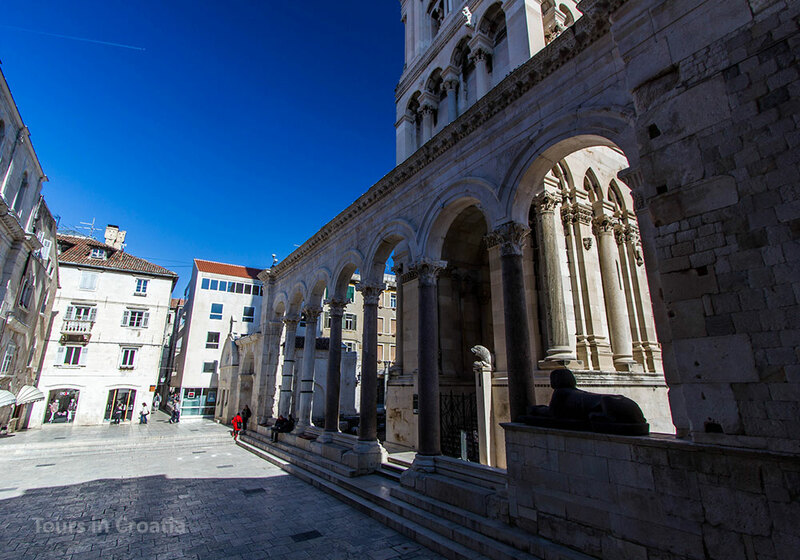 So much more than its walled palace, Split is a wonderful Mediterranean city offering a great balance of traditional and modern in its everyday whereabouts. 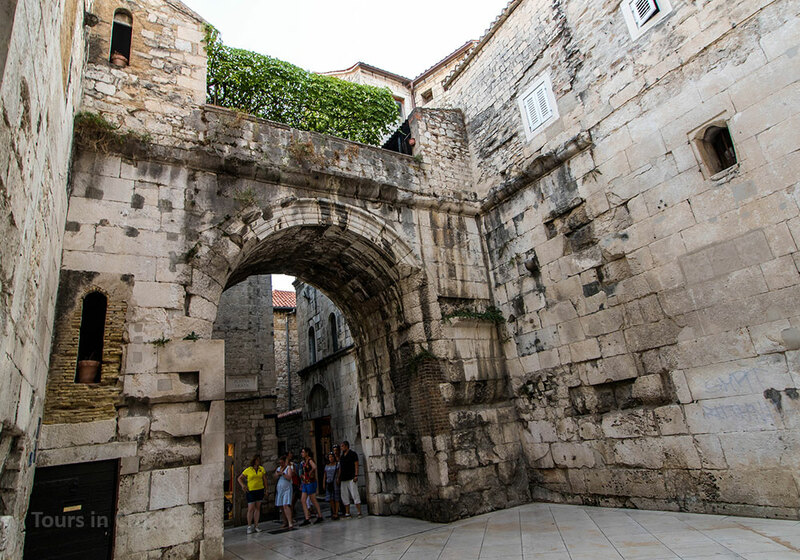 Step inside the UNESCO-listed Diocletian's Palace and you'll see dozens of chic bars, corner restaurants, and creative shops thriving amid the atmospheric and ancient walls. Over 3.000 people still live in the historic quarters, infusing the layers of past with an energy of the contemporary, everyday life. Split marvels in a laid-back atmosphere of a Roman Palace set against the magnificent curtain of Dalmatian islands and the lushly green Marjan hill accentuating the skyline. A hike up Marjan reveals all the contrasts of Split: the elegance of the white stone of its historic center, the rush of industrial urbanity in its harbor, the serenity of its seaside mindset. Due to its central location, Split will keep you at an arm’s reach from many Croatian hotspots, making this a fabulous base for exploration of the larger part of the country. Inviting Dalmatian islands, UNESCO-listed heritage, inspiring national parks and some top-shelf encounters all await within a day trip distance of Split. Delve into olive oils and honeys on Šolta island. 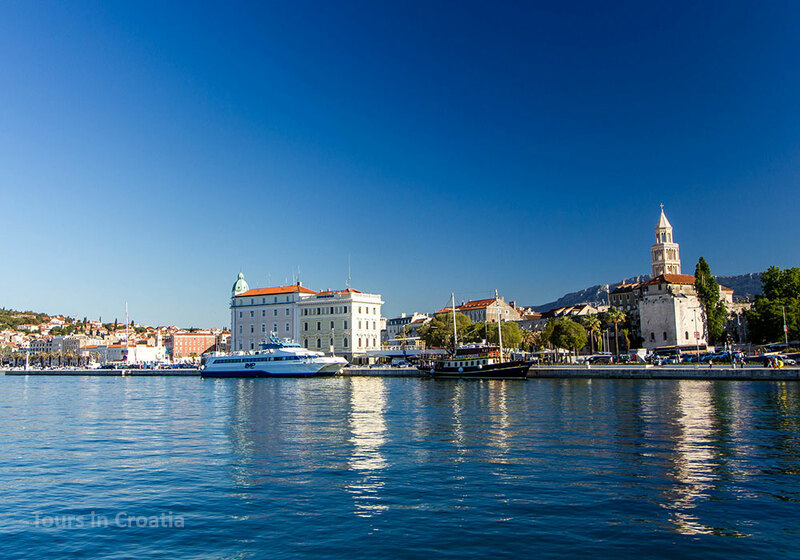 On Brač, feel the stone and drink wine; on Hvar, drink wine and feel the Sun. Scattered at close distance, the islands can be visited as excursions or strung into enthralling multi-day boat journeys along the Croatian coast. 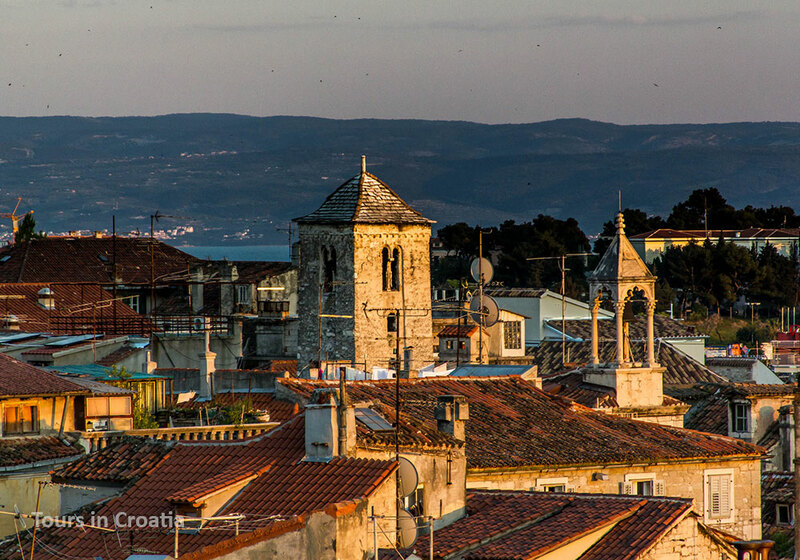 Back on the land, romance comes alive embedded in seawater and city walls of another UNESCO marvel, the small town of Trogir. But the true magic here happens at Tatjana Ciciliani’s home, where cooking is a lifestyle and love of all things local a creed. As you move inland, you’ll find adventures and introspection in the fascinating mountains backing Split. From skyscraping peaks to the beautiful and barren Dalmatian karst and stunning gorges of Cetina River, the adrenaline-ridden experiences here promise to get your blood going while the feeling of remoteness rejuvenates your soul. Originally the palatial, walled, summer residence of Emperor Diocletian, Split became a city after Salona, the Roman capital of Dalmatia, was ransacked in the 7thC. Salona was 6 kilometers north of Split, so fleeing refugees took asylum inside the two-meters-thick walls of the palace. Over the next 1.000 years, the "city" of Split was such a safe haven that it never grew beyond those same walls that exist today! As a result, Split today features a remarkable ensemble of Roman, Gothic, Romanesque, Renaissance remains, all layered upon very distinct Roman heritage.